If you’re not in LOVE with your school's picture day portraits or process, it’s time for a change! 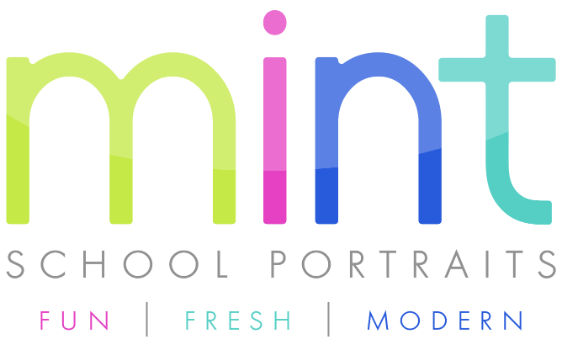 MINT School Portraits is a fun, fresh, modern alternative to traditional school photography. Our goal for picture day is to provide beautiful, relaxed images of children and teens that their parents will cherish. We make the process fun and engaging for the kids, and simple and stress-free for school administration. Take a look!